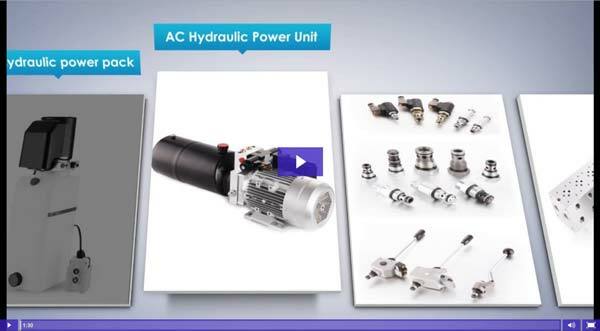 What is Hydraulic Power Pack ? Our engineers work with Solidworks and Inventor for our 3D drawing designs. 100% inspection before we put all materials and components on our production line. CNC machining，UG/MasterCAM MILL 9.1 program for CNC. 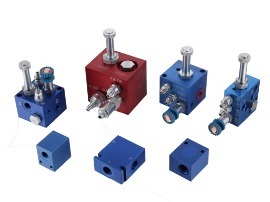 All mini power packs and valves are 100% pressure tested. 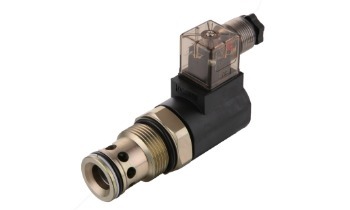 Highest level test benchmarks for valves and power units with flow, pressure, current, and voltage sensor. 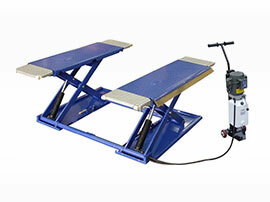 Car lift with our AC hydraulic power unit includes a compact sized hydraulic power unit and hydraulic cylinder. 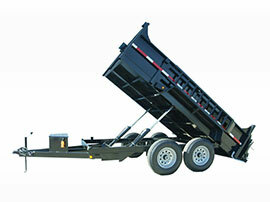 DC Power Packs for Dump trailer are basic single acting hydraulic power packs with remote control pendant. 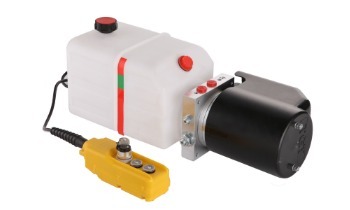 Mobile hydraulics for forklifts with our standard and customized DC hydraulic power packs. 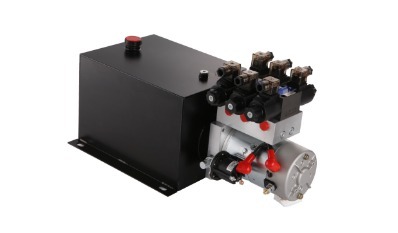 Hydraulic cartridge valves and aluminum hydraulic manifold block assemblies work together to control hydraulic fluid. 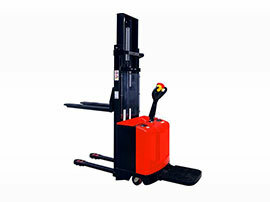 No matter what vehicle you are lifting with a scissors lift, our hydraulic power units can power and lift it! 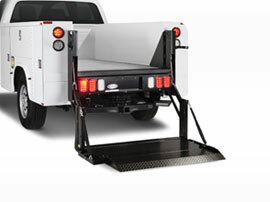 DC power packs with lift gates make loading and unloading goods easy from trucks or pickups. 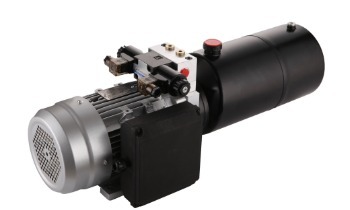 Our hydraulic central manifolds and hydraulic valves are widely used in hydraulic power packs applications. 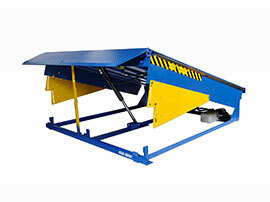 Dock leveler with small AC hydraulic power units are most common in the logistics industry. Our wide range of hydraulic power pack applications include scissor lifts,dump trailers, electric straddle stackers,and tailgate lifts.For all your hydraulic application needs, we have more than 10 years of experience to provide a free quick quote，quality control, and 24/7 service. 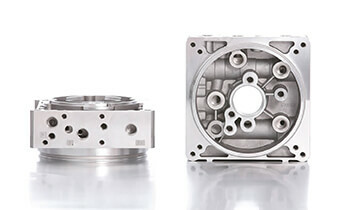 We manufacture hydraulic manifolds, hydraulic manifold blocks, and central manifolds for hydraulic power unit. 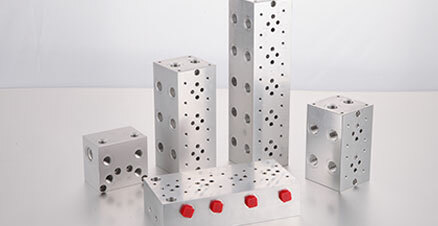 We provide professional solutions for hydraulic manifold designs, custom hydraulic manifolds, hydraulic manifold blocks, and 3D drawing design and testing. we are hydraulic manifolds manufacturer. 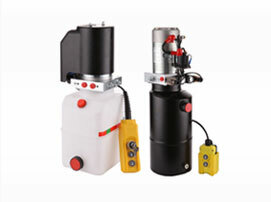 Our Target Hydraulics team offers 24/7 online contact for sales and service. 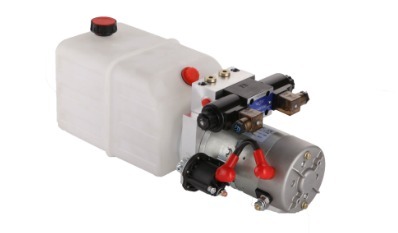 Our hydraulic cartridge valves are replacements for Hydraforce, Deltrol, and etc. 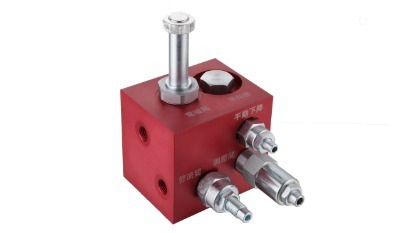 Our hydraulic cartridge valves contain Industry Common Cavities- 08,10. We can send your hydraulic components for IGS and Sldprt as 3D drawings before you place your order. Our packaging material is recyclable. We are concerned about protecting the environment. 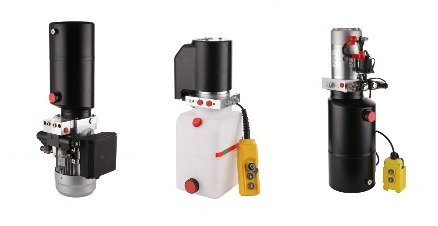 Target Hydraulics is a manufacturer of hydraulic cartridge valves, hydraulic valve manifold blocks and mini hydraulic power pack units. 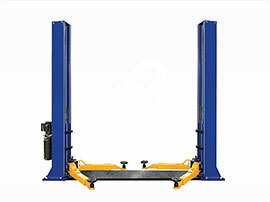 Our hydraulic products have a wide range applications, they include Scissor lift,tipping trailer, electric straddle stacker, hydraulic power unit and custom Bespoke hydraulic Systems. Our high levels product quality,quick response, 24/7 service will satisfy all of our clients.